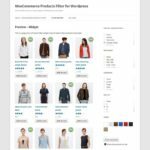 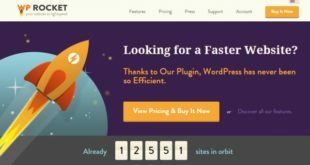 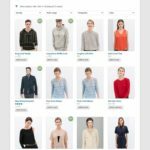 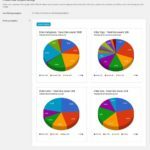 Премиум плагин WooCommerce Product Filter v5.8.2 — расширенный фильтр товаров для магазина. 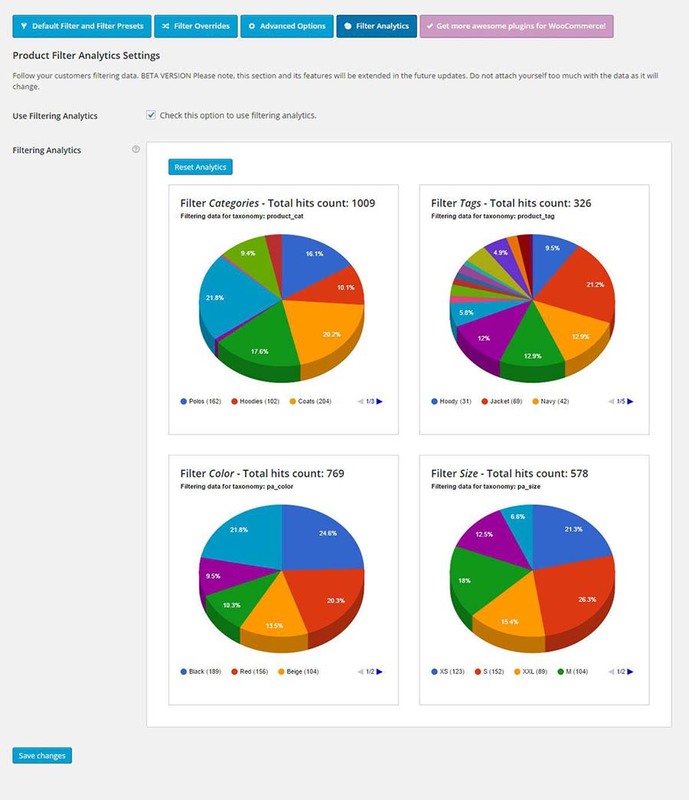 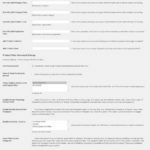 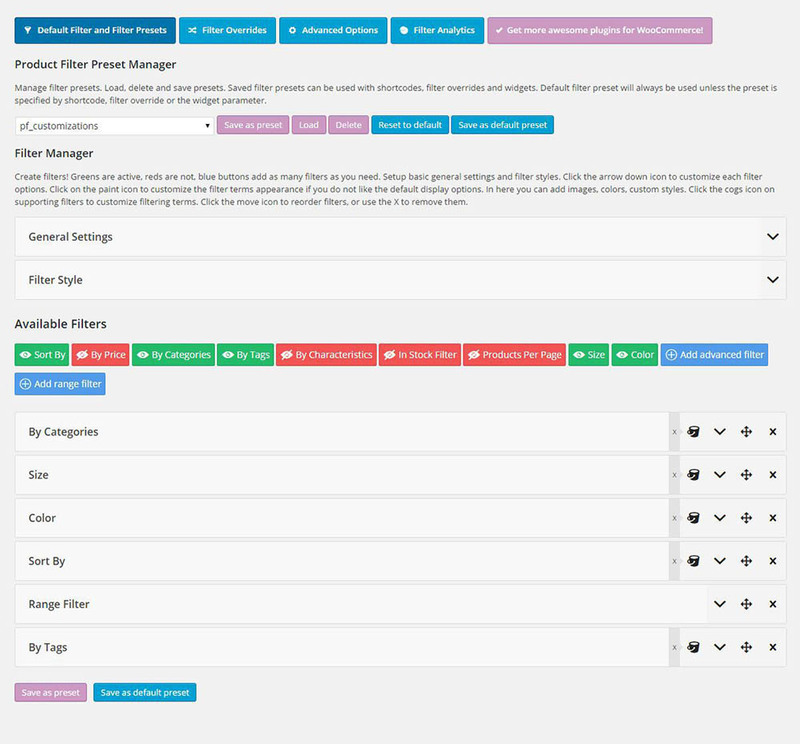 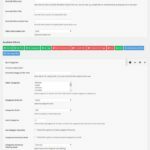 WooCommerce Product Filter has unlimited filter settings available in the super friendly drag and drop Product Filter Manager. 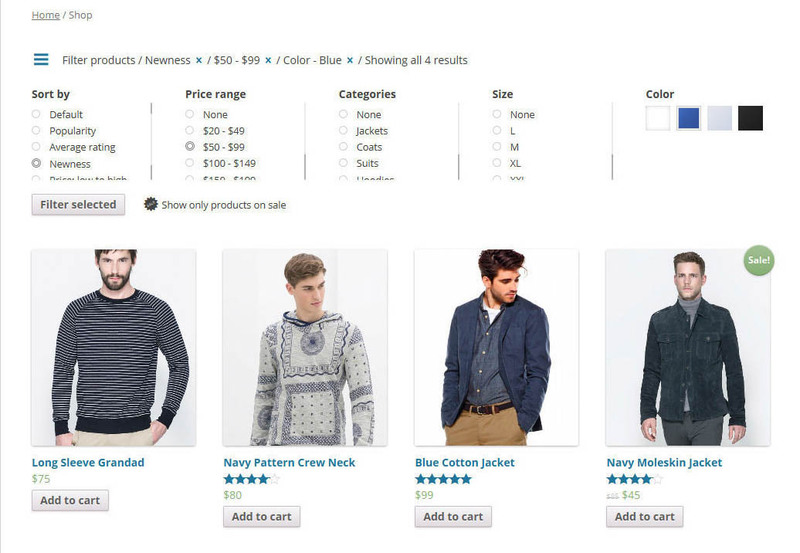 WooCommerce Product Filter is seamlessly integrated with WooCommerce interface. 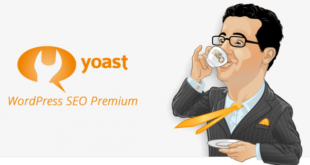 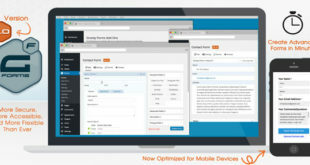 You won’t believe how much it offers you in terms of flexibility and usability. 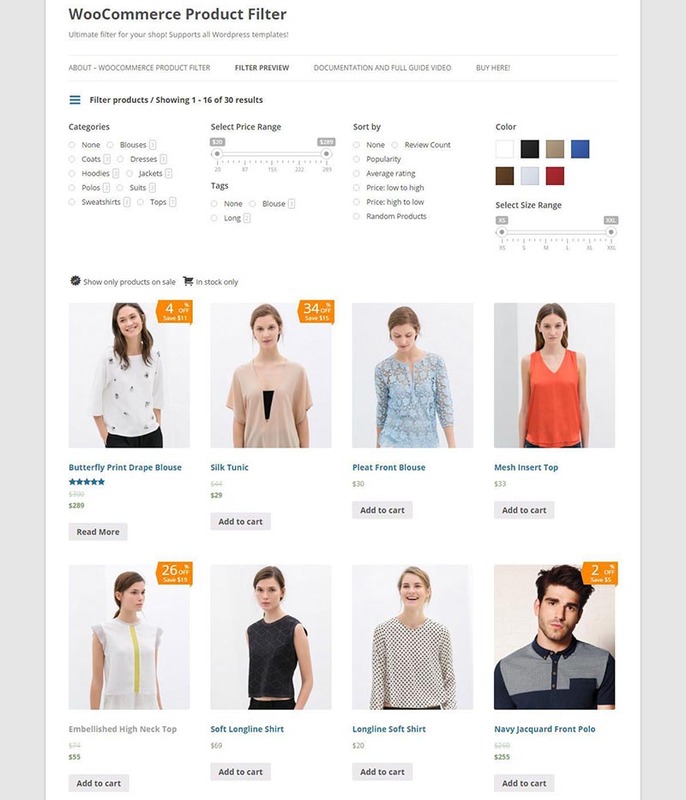 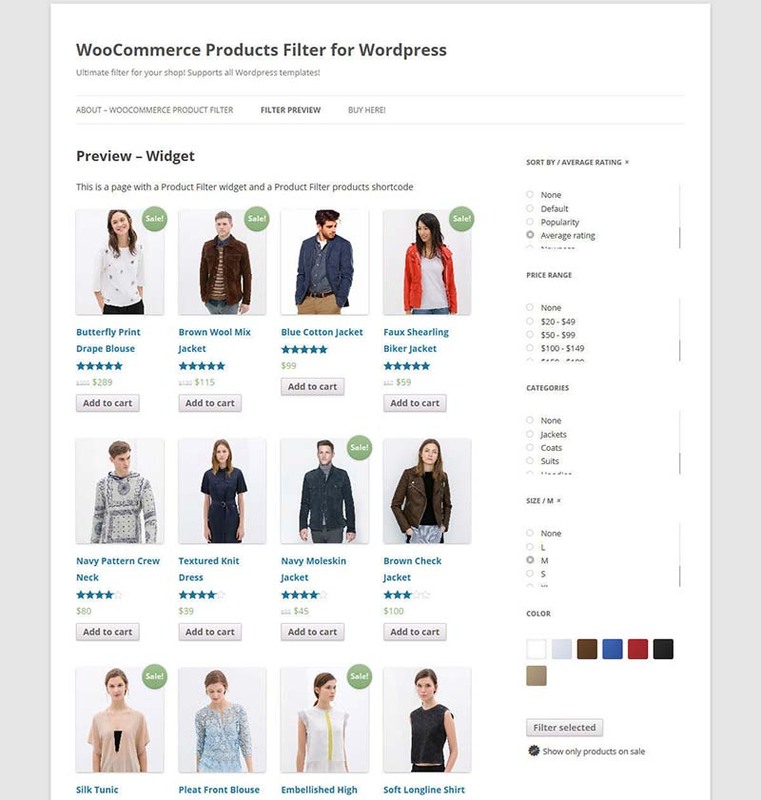 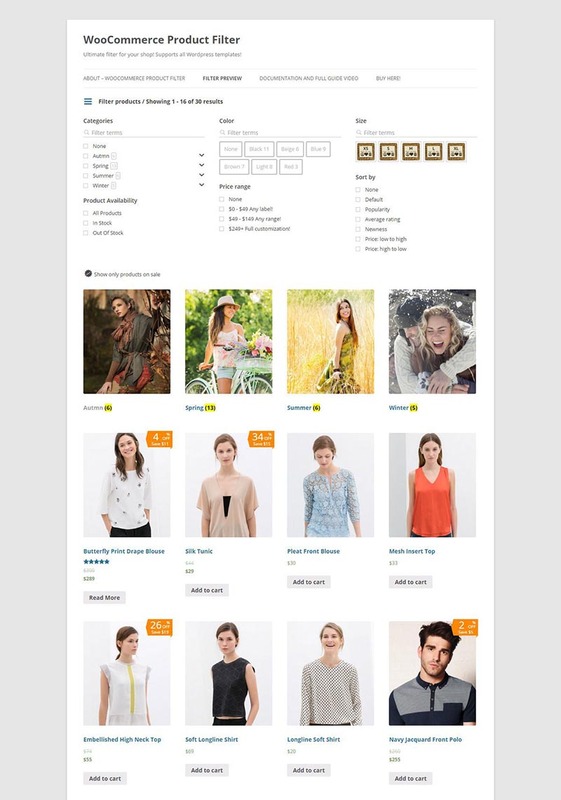 WooCommerce Product Filter comes with various, very modern style options which you can combine further in order to suit the needs of your particular web based shop. 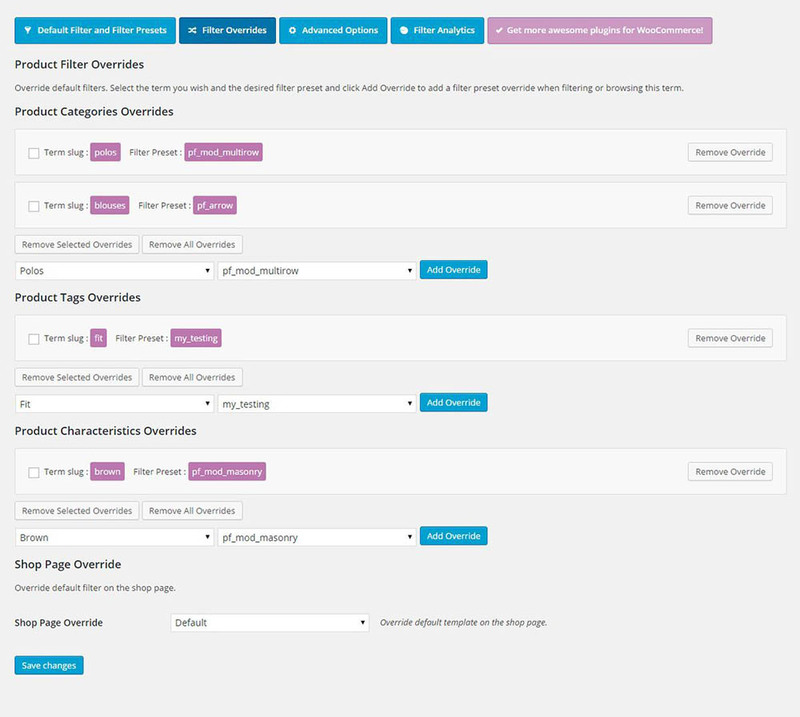 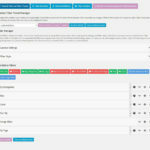 At your disposal are a lot of general styles, check-box styles and appearance options. 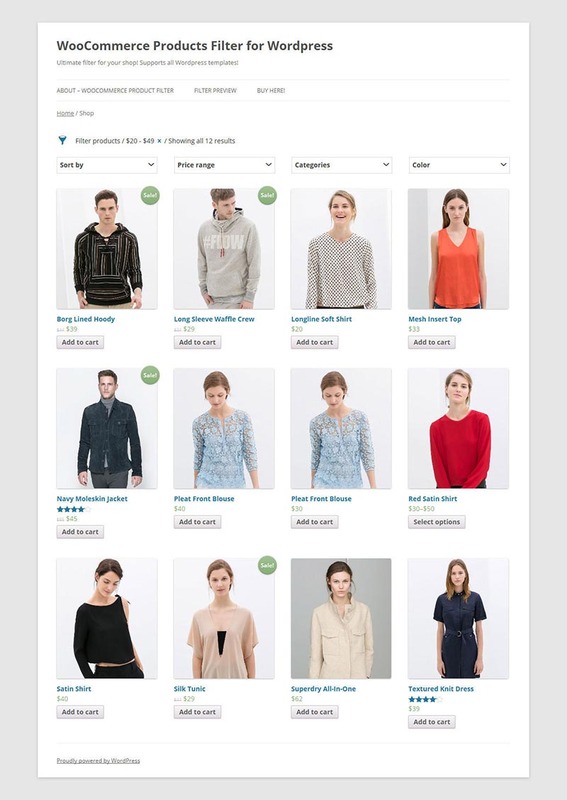 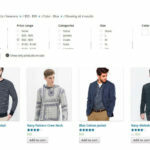 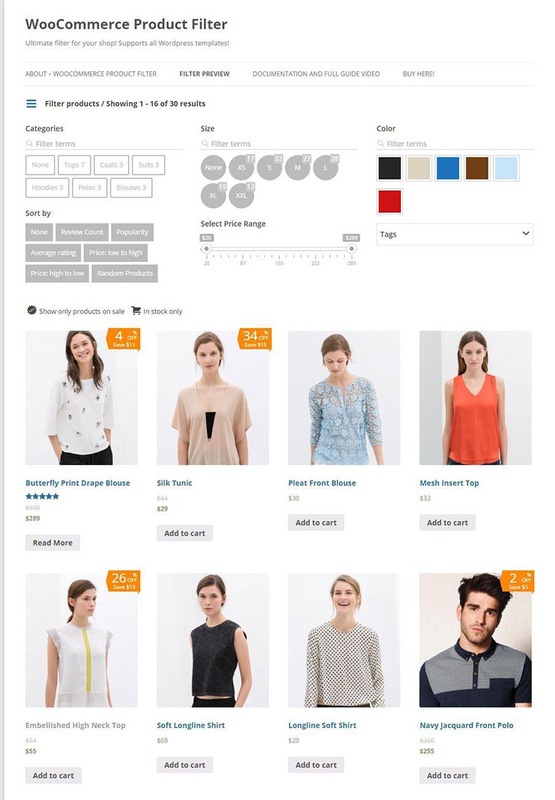 Customization using CSS is an absolute pleasure so you will be able to achieve wonderful results with very little coding skills and perfectly integrate the WooCommerce Product Filter into your web shop.